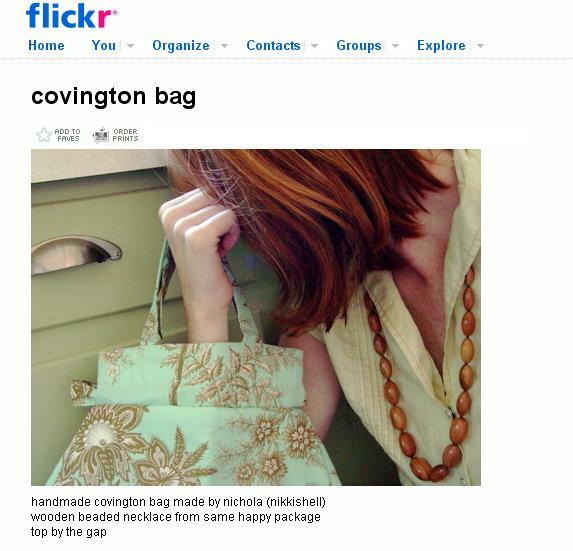 Flickr protects pictures by putting the transparent spaceball.gif on the photos to protect some from being downloaded. It’s been done by the users not wanting to publish their private photos. 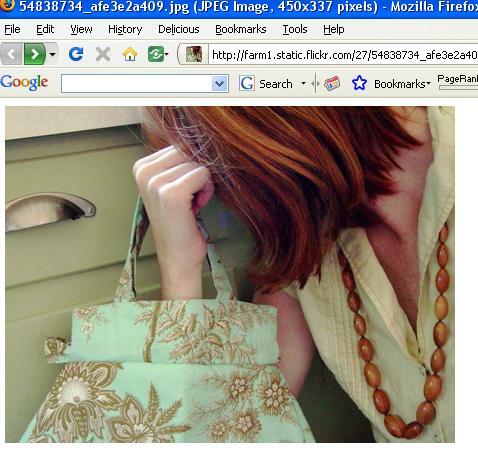 Normally, in firefox, you can right click on the photo, and then click on “Save Image As…” to save the picture. But with following the method above, you may com across with a 1×1 pixel picture named Spaceball. Step 1 : First open the page where image is located. 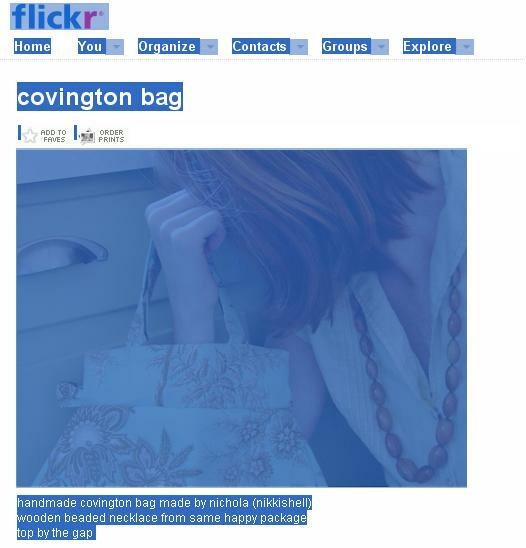 Now go to Tools > Page info in your Firefox browser as shown in the figure or Right click on the page and click on the Page Info. Step 3 : Now click on Save as to save the picture you want….that’s it. If you look carefully on the very bottom of the photo, there you’ll see a blank-left space of spaceball.gif about 1mm. Right click on that space (If you are not able to see the space then you can click on the Border of Photo ) and from the appeared menu click on “View Image”. Now you can save the picture. 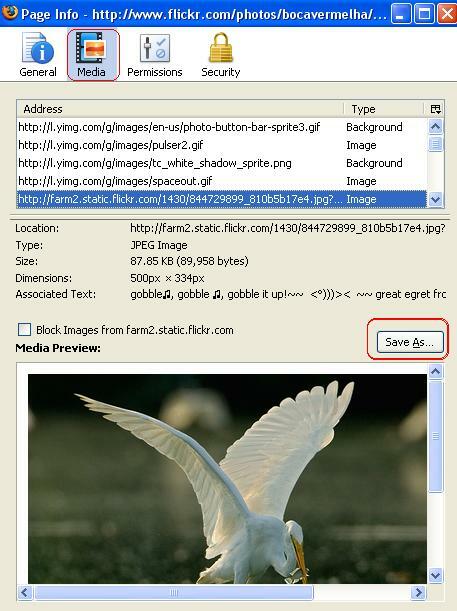 Give it a try to save the photos from Flickr very easily. If you have any problem while using this tricks then feel free to drop your comments here. Next: Tips and Tricks for Sony Ericsson phones! How to select all Unread Mails In Gmail ? How Google AdWords helps Market your Mobile Apps?